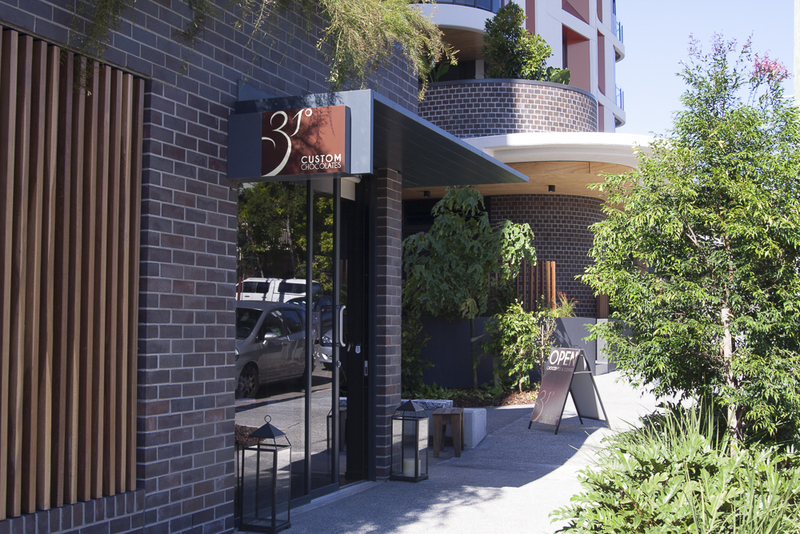 Stay updated on 31 Degrees and the world of chocolate! 31 Degrees Custom Chocolates creates handmade, artisan chocolates, using locally sourced produce and the finest French and Swiss couvertures. Perfect for gifts, weddings, events and any special occasion. Proudly from Brisbane.